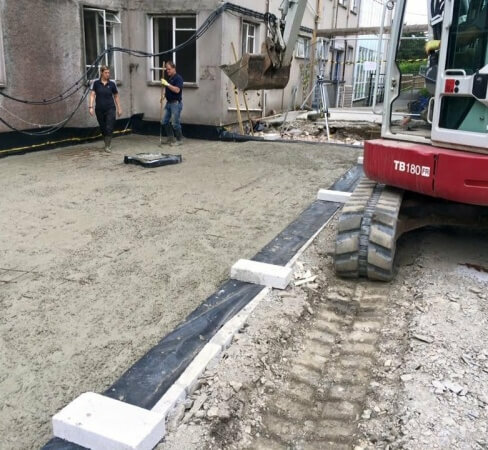 At JR Plant Services and Groundworks, we pride ourselves on having the capacity to supply a full building service to our happy clients. 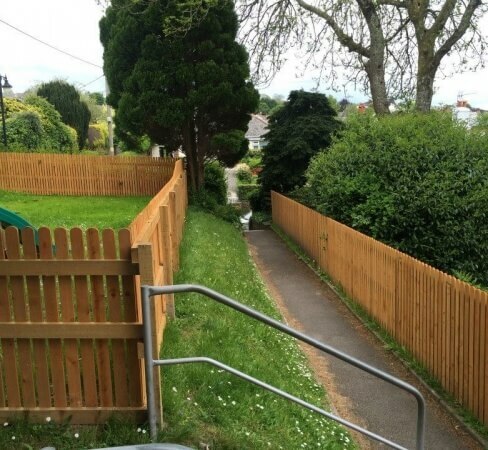 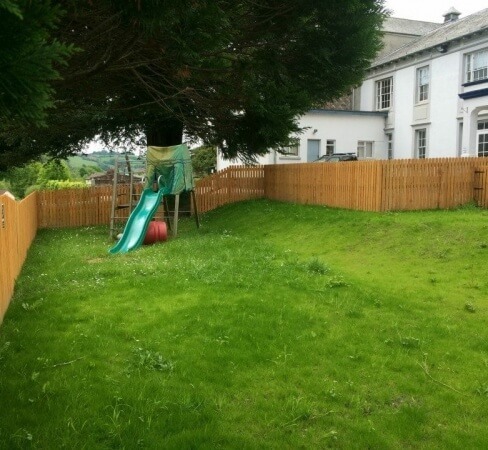 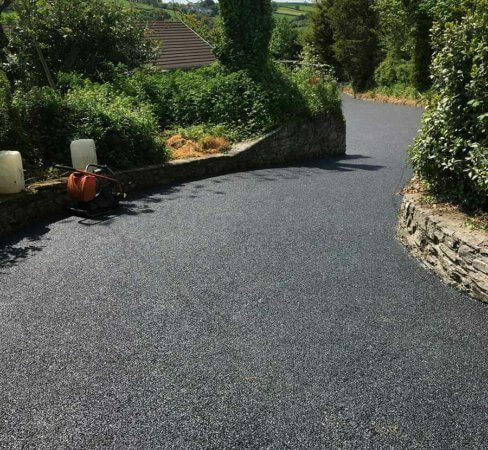 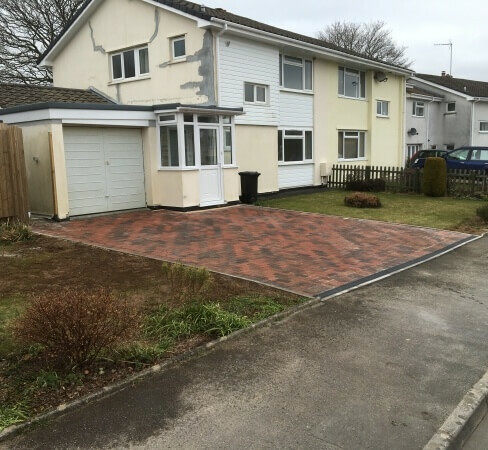 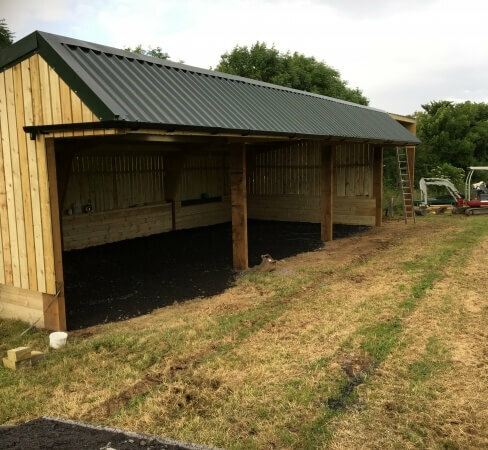 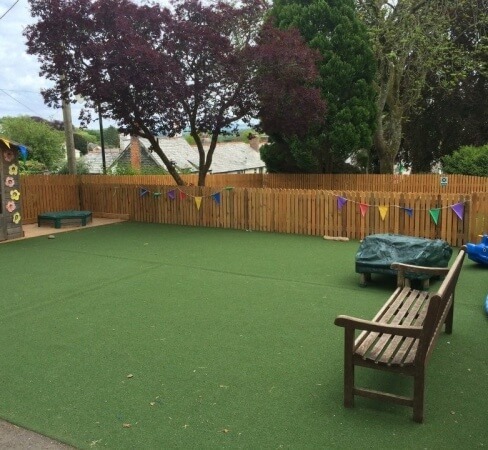 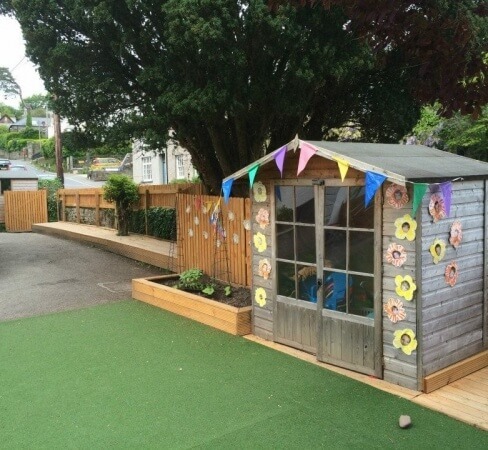 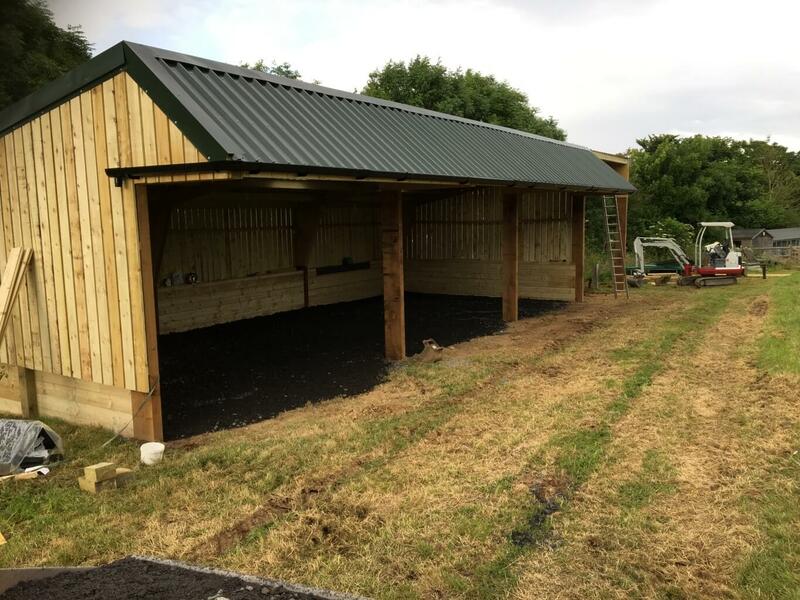 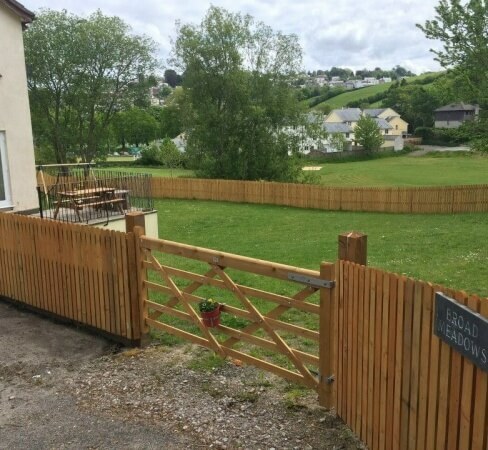 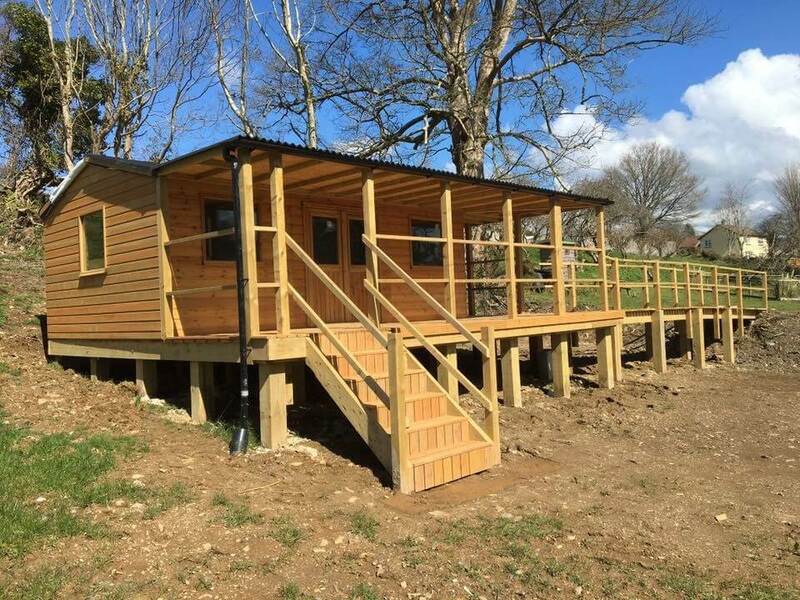 Set up in 2006, our business and team of building contractors has developed year on year to accommodate the increasing demand in Tavistock and the rest of Devon and Cornwall. 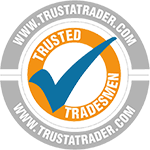 Good builders can be hard to find, so we pride ourselves on professionalism, quality and a friendly customer focus on every single project.